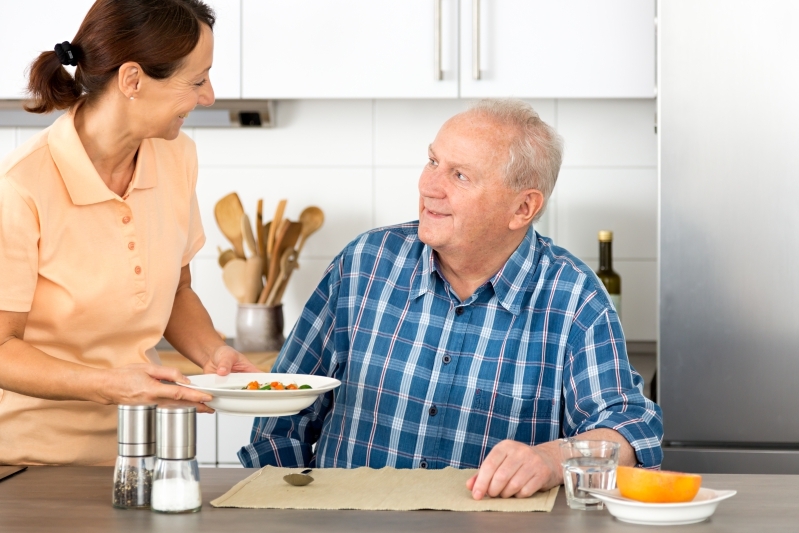 Holistic Home Care is an organisation specialising in providing a high-quality care to you and your loved ones on the basis of holistic approach. We aim to improve the quality of life of our clients. This is done by using well qualified and experienced staff whose level of empathy and care is second to none. Maintaining independence and enhancement of wellbeing will be our key outcome.